Sometimes there is a need to fill a vacancy temporarily and there is no good internal alternative. It can also be a need for an external resource because internal positions are locked. 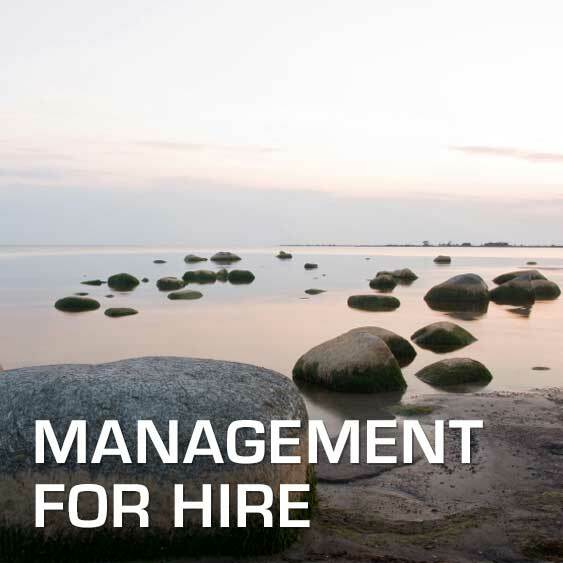 The reasons can be many – we are happy to take on manager roles both with the Business and in IT. Example within the business: Finance Manger, Head of Treasury, Product Manager etc. Next: How to reach the full value of off-shoring?